The last line of the Lord's Prayer contains two undeniable realities: future sin a present tempter. Pastor Jeff Walling unpacks Matthew 6:13 — "lead us not into temptation but deliver us from the evil one " — and teaches three truths about temptation. Temptation is powerful; it always involves lies and truth; and it is always personal on both sides. But there is good news! The Word of God provides a path out of the pit. 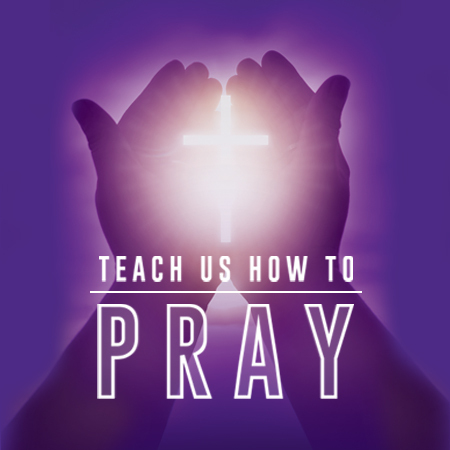 Learn these important steps in our last message of the "Teach Us How to Pray" series!